"One-way thinking" is often where the problem starts, says our guest Alan Eisenberg.“I’m sick and I’ll always be sick” is a type of "one-way thinking." It’s an easy mind trap to fall into. You may have heard your doctor give you a “pronouncement” of “You have “X” and you will always have it - so get use to it!” like I did…. This trap as well as others is important to know, as your healing, no matter if you heal a little or a lot, often begins in what you believe about your self and your ability to heal. All too often, it’s those difficult feelings, thoughts and emotions that are often right under the surface of our public facade that create a lifetime of hardship that doesn't have to be. It can even make illness worse! 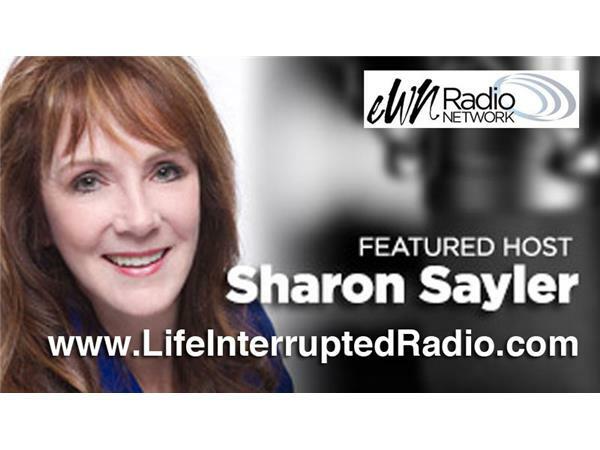 If this sounds like you or someone you know, join us as Sharon Sayler, your host for The Autoimmune Hour on Life Interrupted Radio for his episode's special guest Alan Eisenberg from BullyingRecovery.org. In this podcast, Alan shares his own autoimmune story and how memory, trauma and what we think plays into healing. 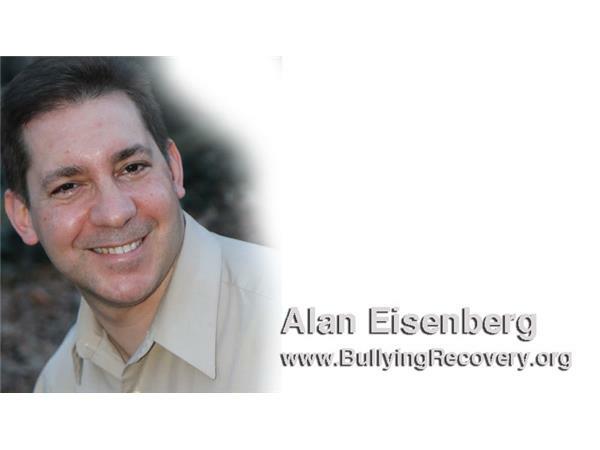 and his own personal healing story including how he recovered from long-term bullying as a child and why that childhood trauma led him to start Bullying Recovery, LLC. Bullying Recovery is a company devoted to helping those who suffer from the long-term effects of bullying like Complex Post Traumatic Stress Disorder (CPTSD, anxiety and depression.